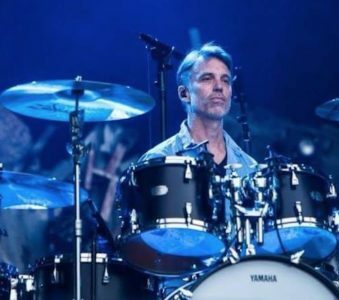 Matt Cameron: a new side project with Taylor Hawkins and Buzz Osborne? 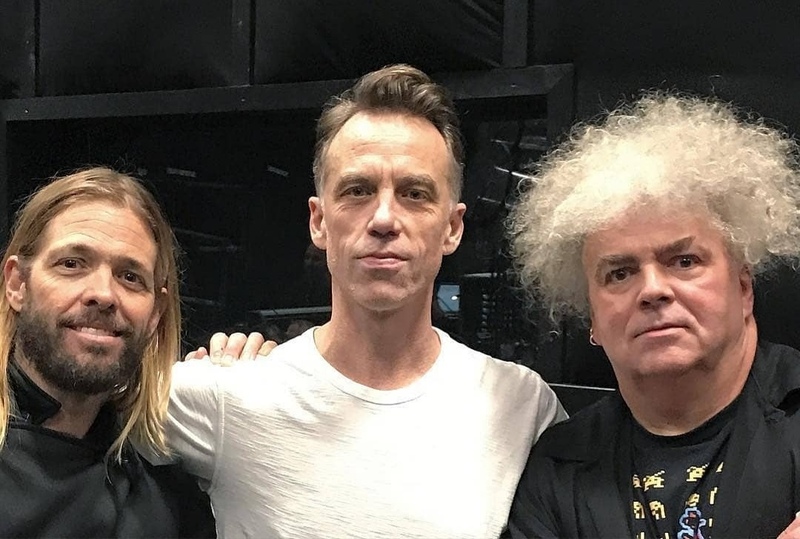 There are clues about a new supergroup formed by Matt Cameron, Taylor Hawkins and Buzz Osborne. Matt Cameron revealed that on his Instagram page. The Pearl Jam drummer is busy recording some new songs in a recording studio in California together with Taylor Hawkins (Foo Fighters), Buzz Osborne and Dale Crover from the Melvins. Is there a new supergroup coming? We will keep you updated!